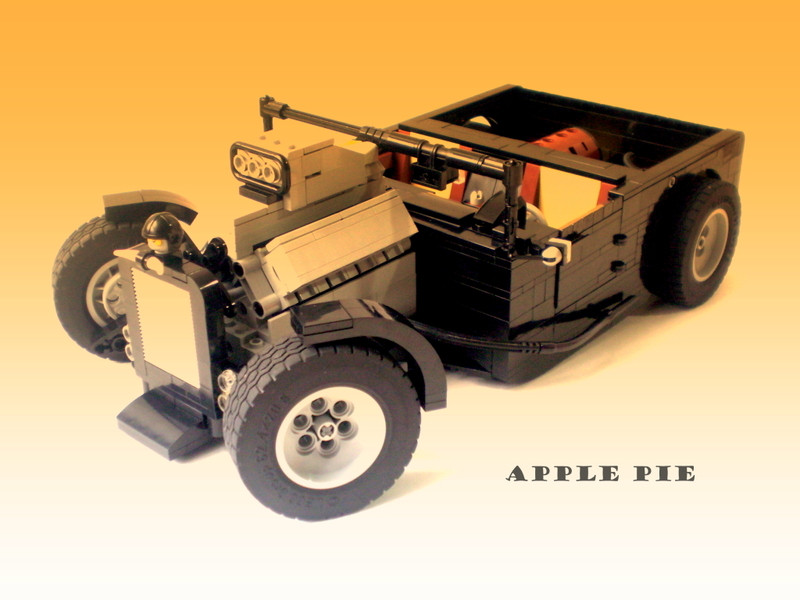 Flickr user Apple Pie presents his hot rod pickup called “Jam Jam,” featuring functional steering and opening doors and tailgate. There are many details to check out on this classy ride, all of which you can see in the gallery on MOCpages. Apple has made it to Brothers Brick! Congrats, young man. You have arrived.